A gunman shot dead at least 20 worshippers attending Sunday (Nov 5) morning services at a Baptist church in Texas, in the latest mass shooting to shock the United States, news media reported. The shooter was also dead, Guadalupe County Sheriff’s spokesman Sergeant Robert Murphy told AFP, without providing further details about the circumstances of his death. The worshippers were gunned down at First Baptist Church in Sutherland Springs, a small rural community about 30 miles (50 kilometers) southeast of San Antonio, reports said. 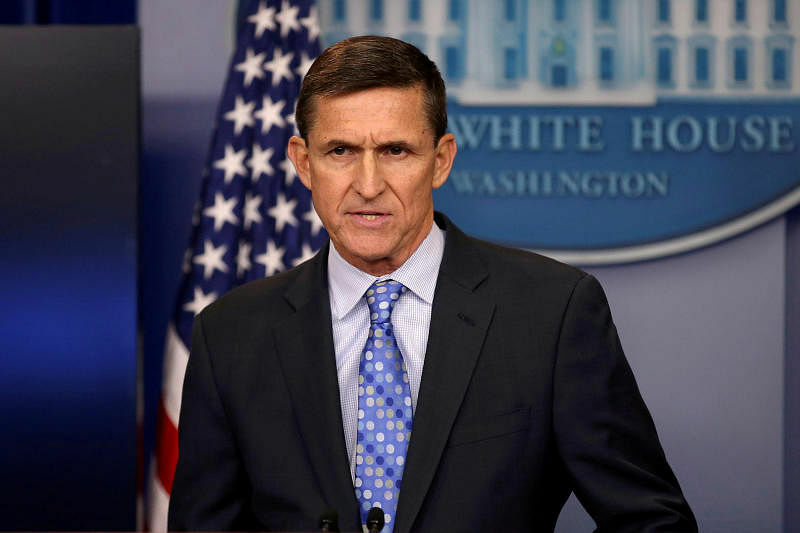 Special Counsel Robert Mueller has collected sufficient evidence to charge Michael Flynn (above), US President Donald Trump’s former national security adviser, and his son, NBC News reported on Sunday (Nov 5), citing multiple sources familiar with the investigation. NBC News said Mueller’s team was looking at possible money-laundering charges, lying to federal agents, and Flynn’s role in a possible plan to remove an opponent of the Turkish president from the United States in exchange for millions of dollars. Mueller is increasing pressure on Flynn following his indictment of former Trump campaign manager Paul Manafort, NBC News said. 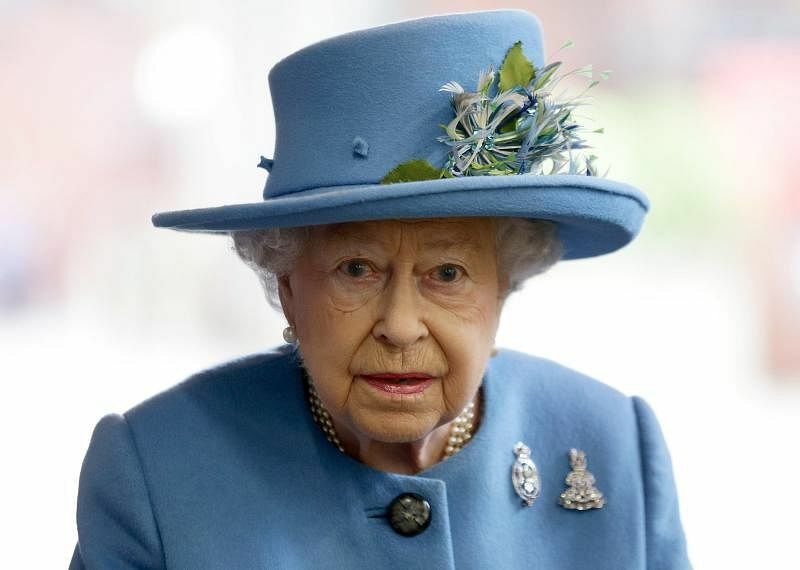 Around £10 million (S$18 million) of the Queen's private money was placed in funds held in the Cayman Islands and Bermuda, according to the leaked papers, which were first reported in Britain by the BBC and the Guardian newspaper. They reported the funds re-invested the money in an array of businesses, including controversial rent-to-buy retailer, BrightHouse, which has been accused of exploiting the poor, and a chain of alcohol stores which later went bankrupt. 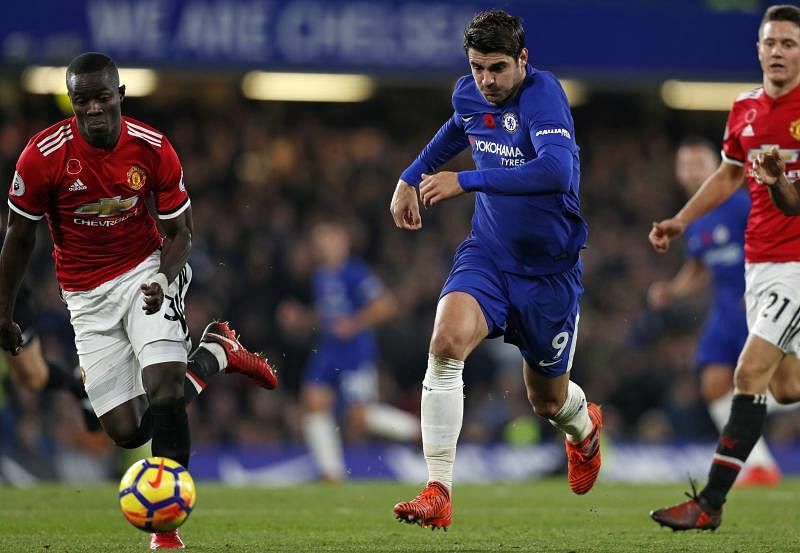 United manager Jose Mourinho, a former title-winning boss with Chelsea, saw his latest visit to Stamford Bridge end in defeat courtesy of Alvaro Morata’s 55th-minute header that ended a run of six game without a goal for the Spain striker. Victory left Chelsea fourth, nine points off the summit. Earlier, City were impressive against the Gunners, with Kevin De Bruyne firing Pep Guardiola’s men into an early lead at the Etihad before Sergio Aguero made it 2-0 afrom the penalty spot early in the second half. 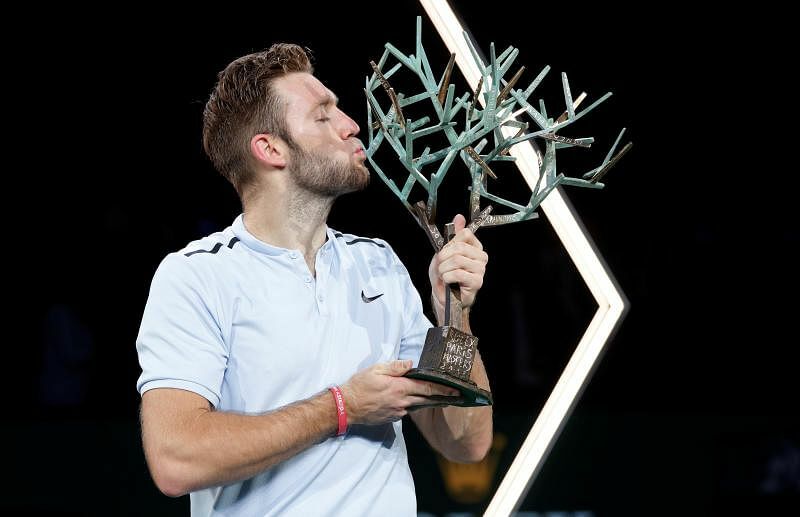 American Jack Sock battled back from a set down to beat qualifier Filip Krajinovic 5-7, 6-4, 6-1 and win the Paris Masters title on Sunday (Nov 5), snatching a place at the World Tour Finals.